If you are interested in finding out more about about opportunities with JCS or want to apply, please fill out the form below. 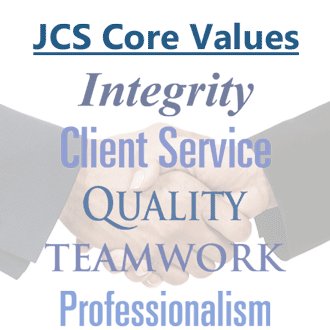 How did you hear about Jimenez Consulting Solutions? Please click submit only once. Depending on the size of your files and your connection speed, it may take a few minutes to send your message.